We are certain that the atmosphere of the rooms, as well as their equipment, will guarantee a carefree and enjoyable stay. 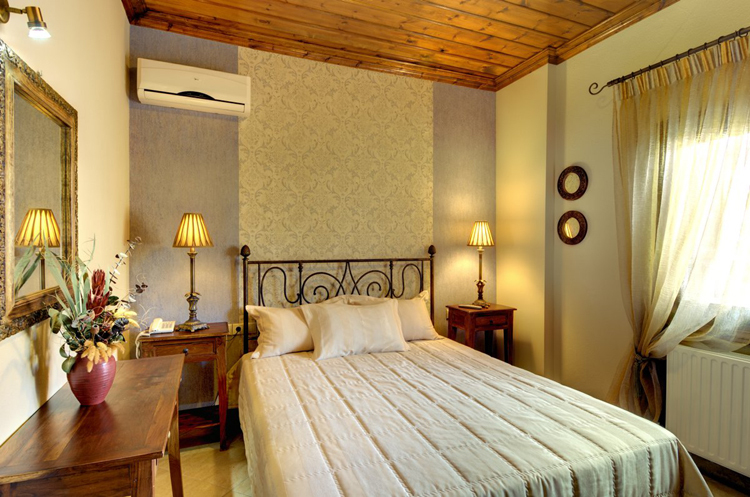 Our guesthouse offers 2 Junior Suites for 2-3 persons and 3 Suites for 2-4 persons. 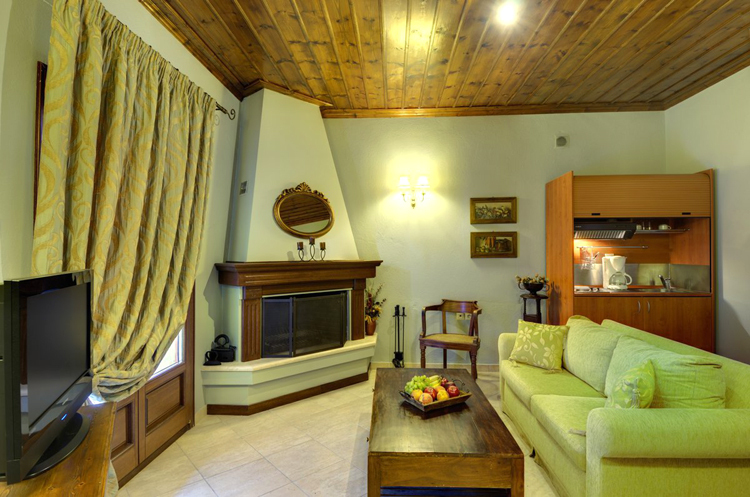 All suites are designed with special care in every detail and are fully equipped. 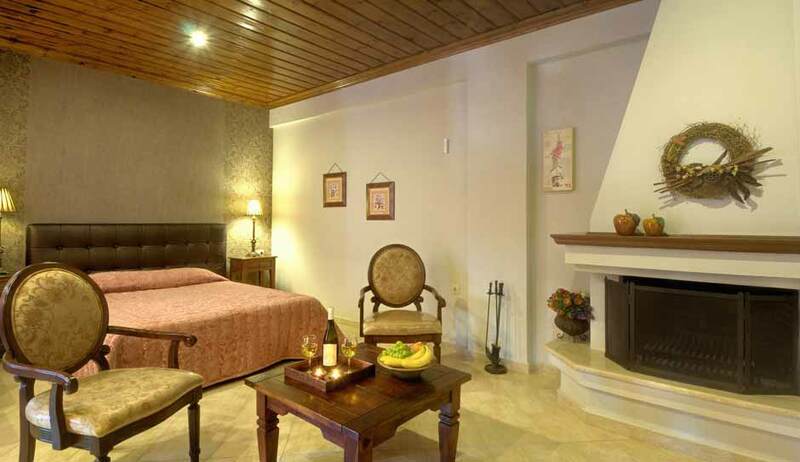 In addition, the suites for 2-4 persons also have a double canapes and a Jacuzzi/hydro massage. A rich breakfast with pies and delicious food will be delivered in your room and awakes a cheerful frame of mind, an excellent start of the day. 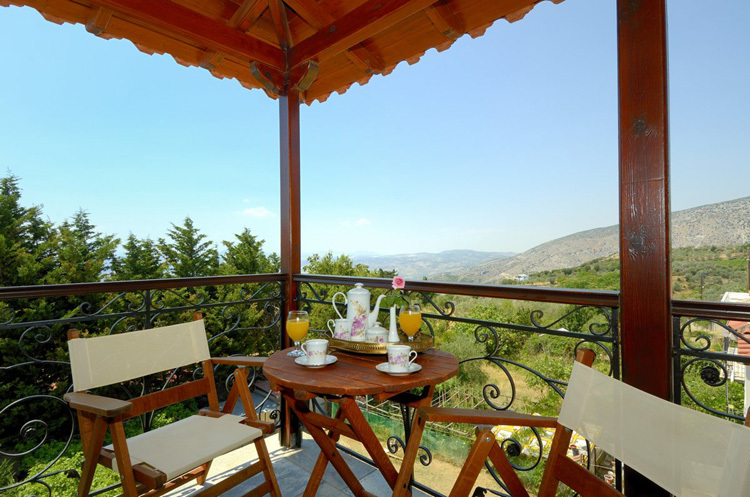 Guesthouse Iatrou is open throughout the year. For availability, prices and special offers, please don�t hesitate to contact us!